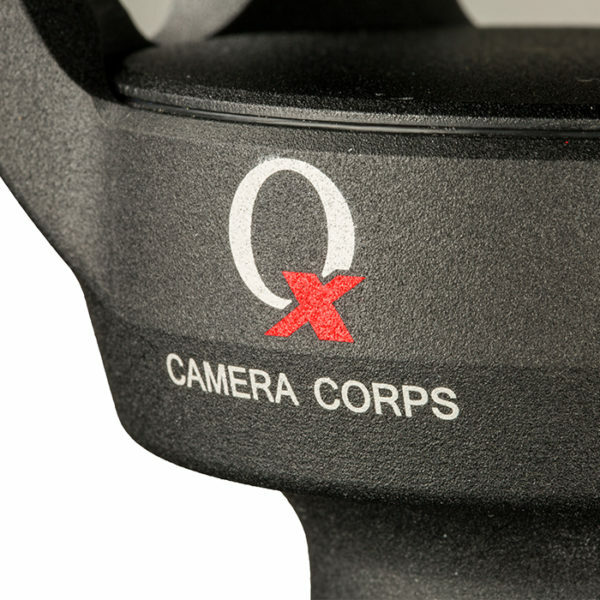 Qx is a major new addition to the Camera Corps range of robotic cameras. 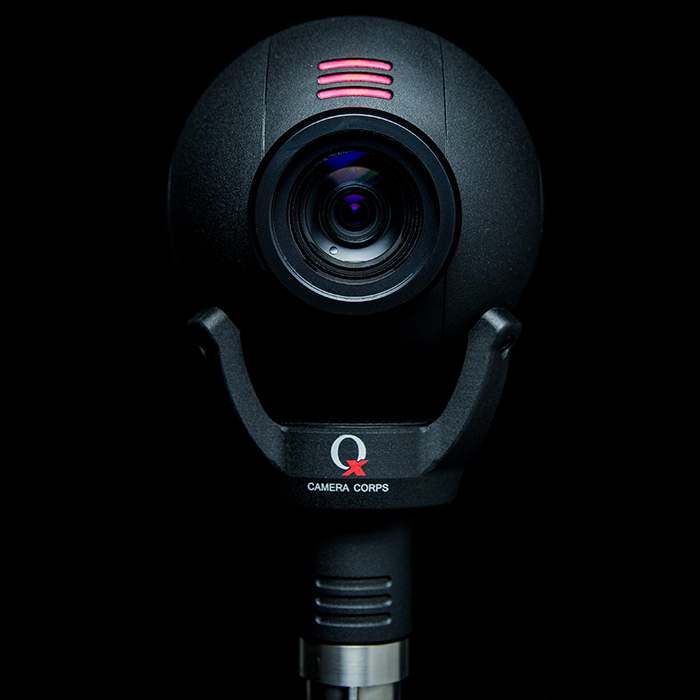 Following on from the highly popular Q-Ball and Q3, the Qx is its latest incarnation. 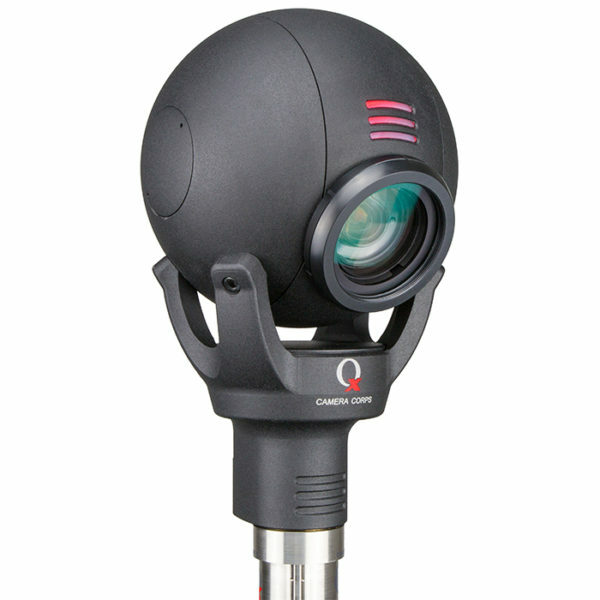 It has many additional features including a new camera module to make it the most powerful miniature robotic system on the market today, ideally suited to commentary camera applications. 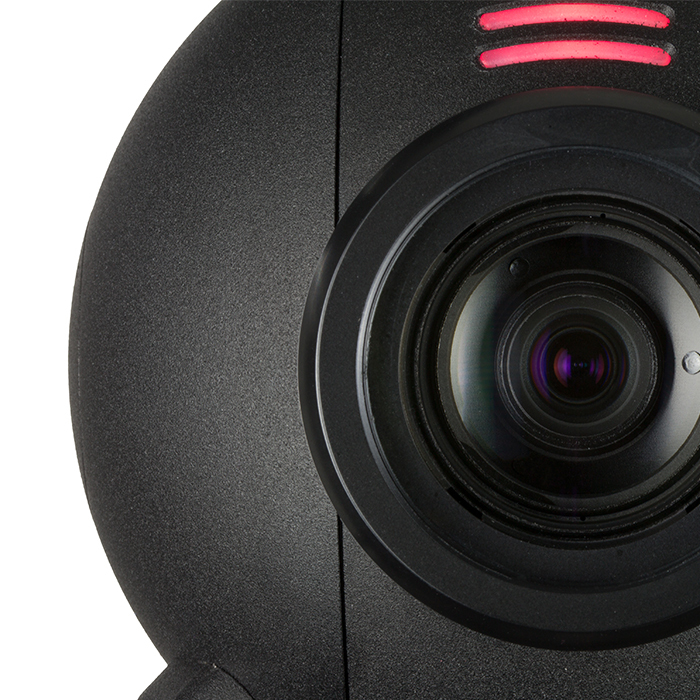 Full HD output camera module. Features superb imaging quality and high-speed processing. 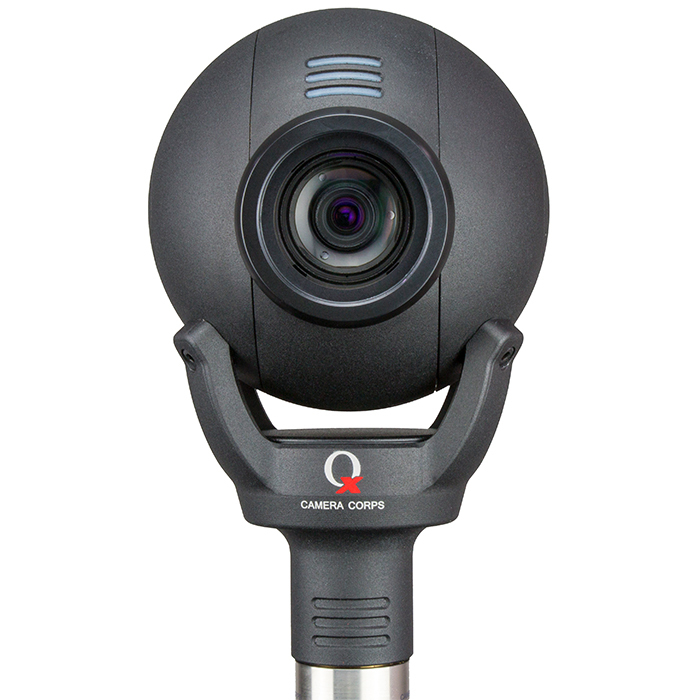 In addition to AE, auto white balance, colour correction, edge enhancement, noise reduction, and gamma control function, Gen Lock, 3DNR and shading correction function are added. The Qx incorporates all the strengths of its predecessors plus a more advanced camera module. 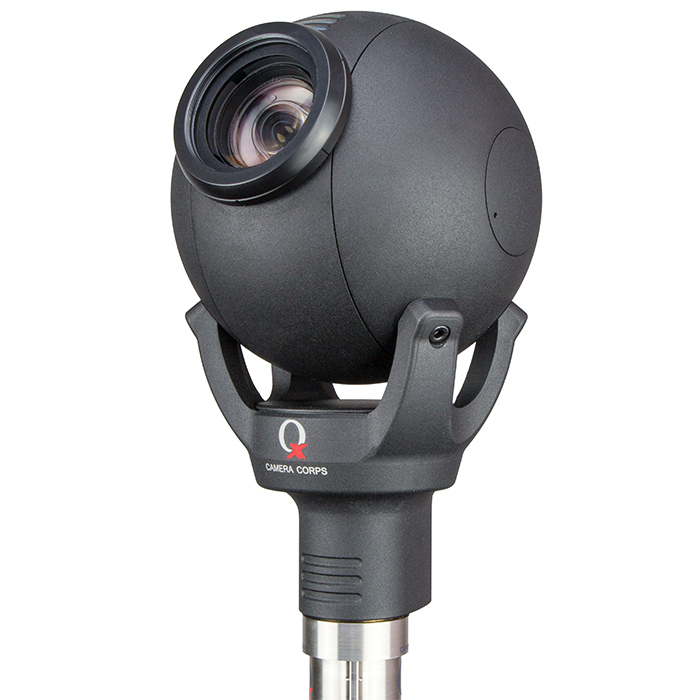 The new Qx retains the spherical shape and compact dimensions which made the Q3 exceptionally easy to mount and to conceal from other cameras. 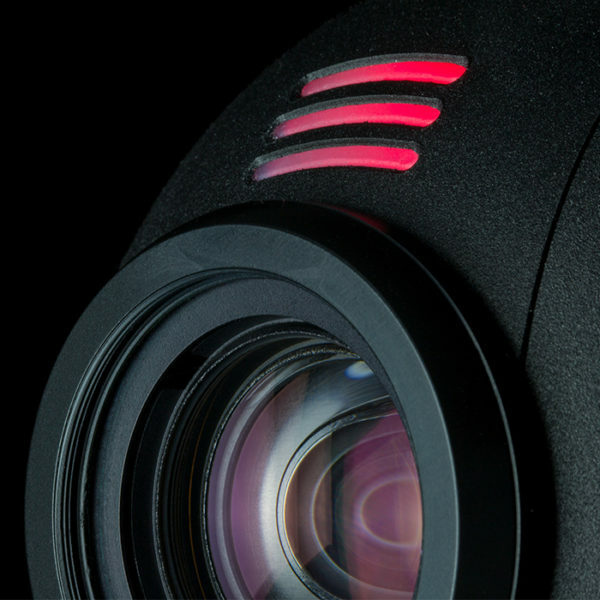 A superior 2.1 megapixel 1/3-inch CMOS Full HD sensor delivers 1080p60, 1080p50, 1080i and 720p via HD-SDI. Other new features include finer iris control (increased from 101 to 256 steps between closed and F1.6), and finer black level control (increased from 127 to 200 steps).